Micromax has been one of the most popular smartphone manufactures in India, and according to that they had come up with the idea to add 21 languages in their Unite series of smartphones. Now, they move further as Micromax has now launched a new tablet called Canvas P470, which will also have this feature. Priced at Rs. 6,999 the Micromax Canvas P470 runs Android 4.4.2 Kitkat out of the box. Sized at 7 inches the tab is powered by a 1.3 GHz dual-core processor coupled with 1GB of RAM. The Micromax Canvas P470 also has a 5MP fixed focus rear camera, along with a 0.3 MP front facing VGA camera. The tab has 8 GB ROM and there is a microSD slot for expanding memory upto 32 GB. Connectivity options include Bluetooth, WiFi, USB, GSM, WCDMA, GPS and dual SIM support. The Micromax Canvas P470 is backed up by a 3200 mAh battery, claimed to deliver 158 hours of standby time and 11 hours of talk time. 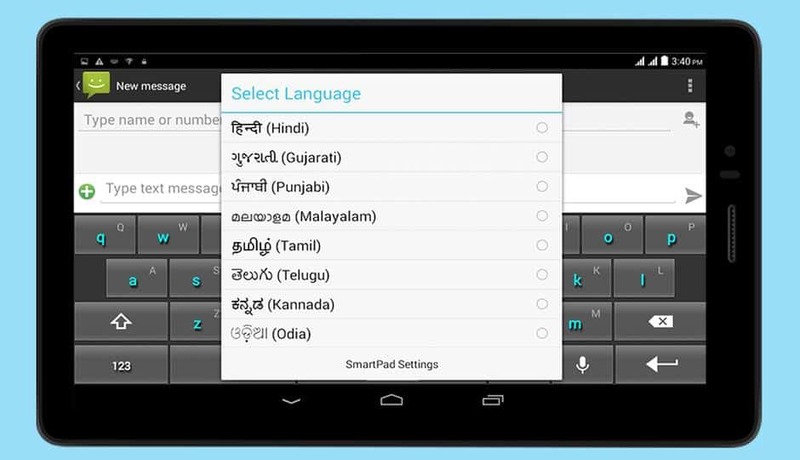 The main highlight of this latest tab is support for 21 Indian languages including Hindi, Gujarati, Punjabi, Malayalam, Tamil, and Kannada. This is a great feature of course for Indian market and the design is also pretty attractive, with two colors- silver black and copper white. 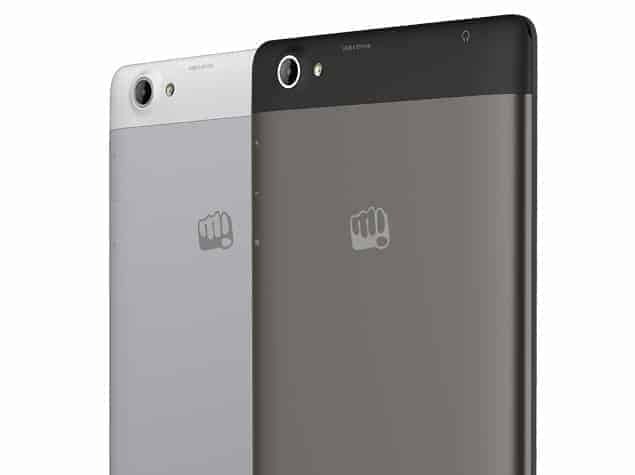 In case you want to check the details specs of the Micromax Canvas P470, we have added that below.